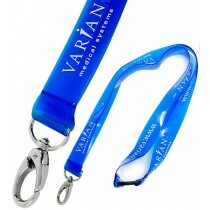 Companies from Washington to Florida are using Lanyards USA to provide their corporate lanyard & identification needs. 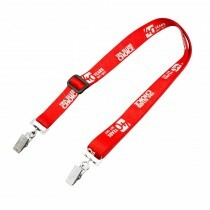 With a proven track record of delivery in as little as 5 days anywhere in the USA we can provide you the perfect lanyard to suit your conference, event or security needs. What is a lanyard? In case your not entirely sure what your seeing here. 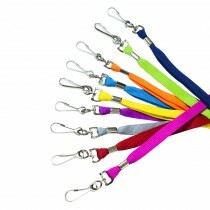 A lanyard is a length of material that is sewn in a special way to be worn around the neck and is used to hang keys, electronic devices and ID cards and badges from the wearers neck. Usually they are combined with a safety breakaway fitting which prevents strangulation and we always recommend adding this to your order. Click the images below to view information about each style and its uses.